I love sweet delicacies, can’t deny the fact that our country offers simple yet delicious treats that anyone could enjoy. So as a lover of sweets and a mother of three boys who’ll do anything for dessert, I embarked myself on a mission to make a treat out of Filipino pastries. I decided to take it easy and start with something simple like pastillas. I went to the grocery and shopped for the needed ingredients and I decided to add a little twist to my sweet project. I wanted to put different flavors in my pastillas but in a unique way that it will still involve a Filipino taste. 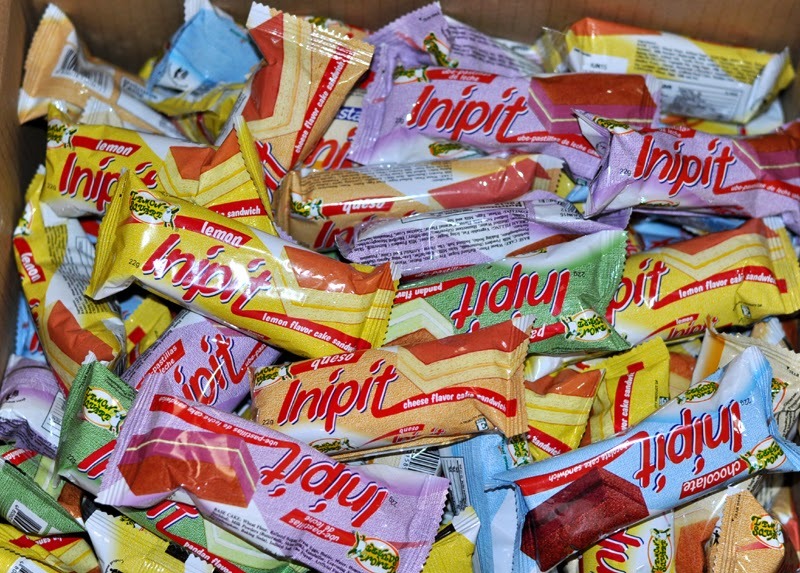 I browsed through shelves in the grocery and nothing screams Filipino pastry and variety of flavors more than Lemon Square Inipit. 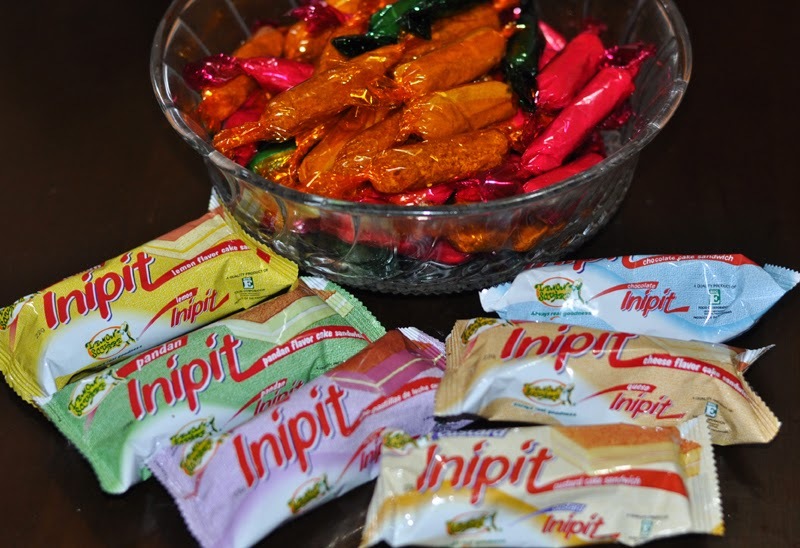 Inipit is one of more traditional brands with its Bulacan roots. 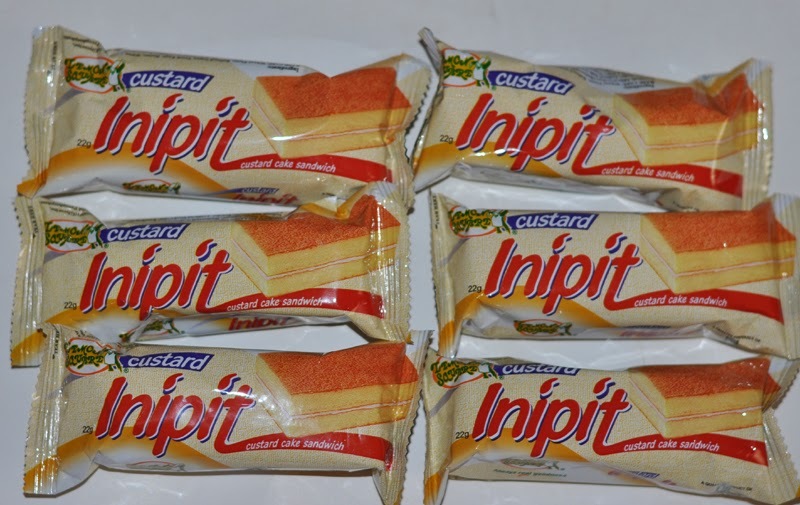 Lemon Square Inipit is very unique. 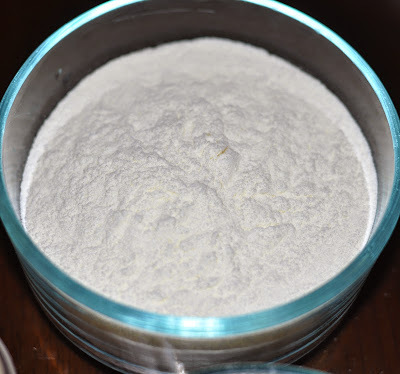 The product is very light but satisfying. 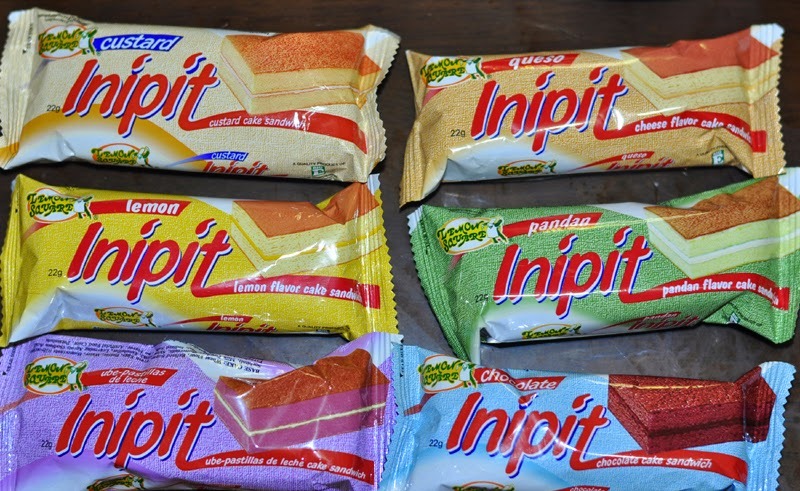 It comes in six unique flavors (Custard, Ube Pastillas, Pandan, Queso, Chocolate, and Lemon) and all are individually wrapped. The two layers of sponge cake are soft and delicious while the filling is rich and creamy. My kids love them! It is said to be made only with the freshest ingredients, every bite of Inipit guarantees always real goodness. With all ideas in mind, I went right into my pastry chef zone and hoped for the best. 1.) 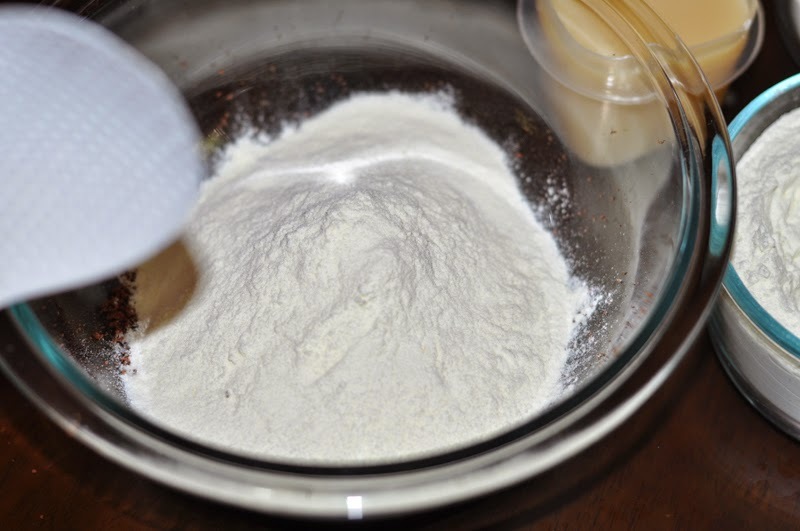 Crush the Lemon Square Inipit in a container until it turns powder-like then set it aside. 2.) 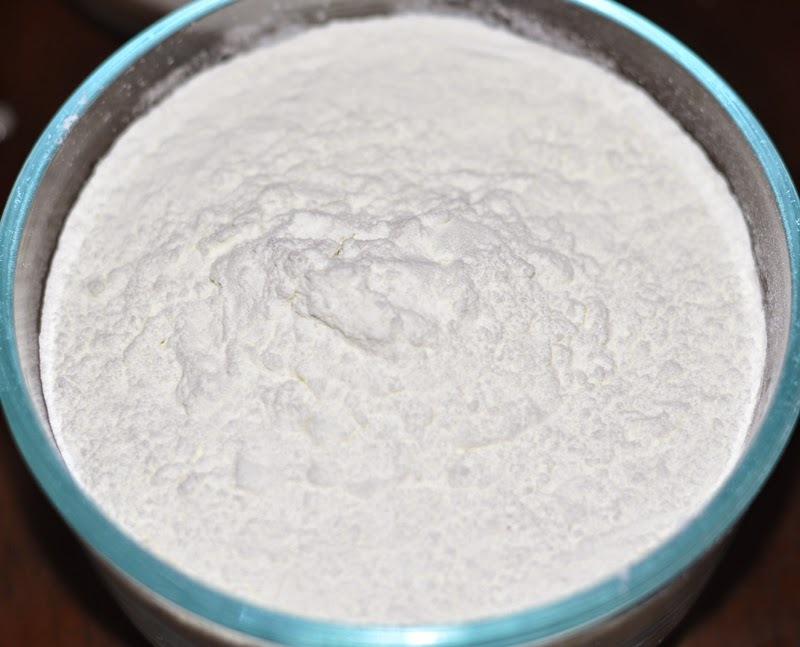 Mix the powdered milk and kleam in the ratio of 2:1 tablespoon in a bowl. 3.) Add the condensed milk in a way where it will just serve as a paste to put the powdered milk and kleam together. 4.) 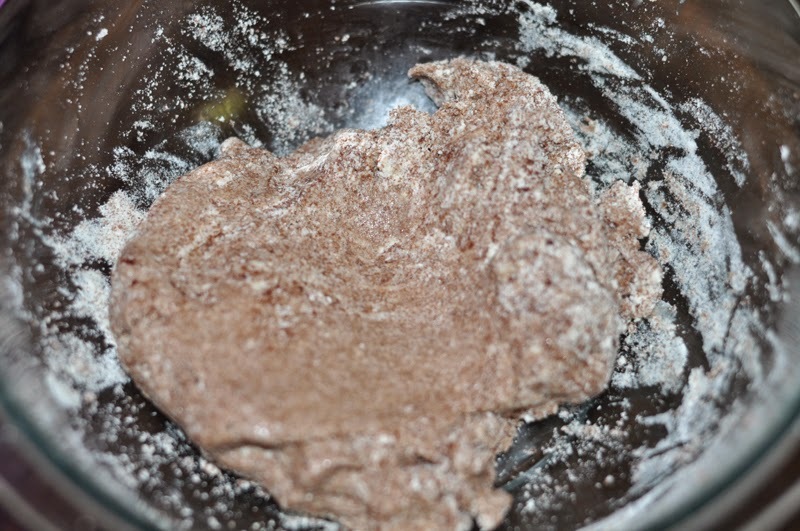 Add the crushed Inipit and mix until desired texture is met. 5.) 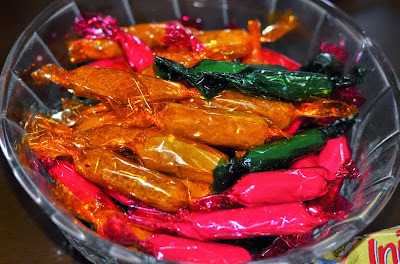 Wrap the pastillas in cellophane. 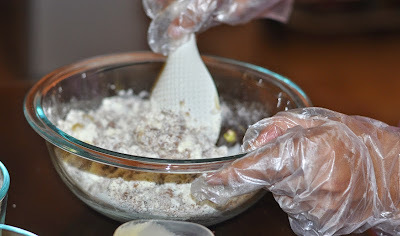 I asked my kids to help with mixing the ingredients and they had so much fun doing it! 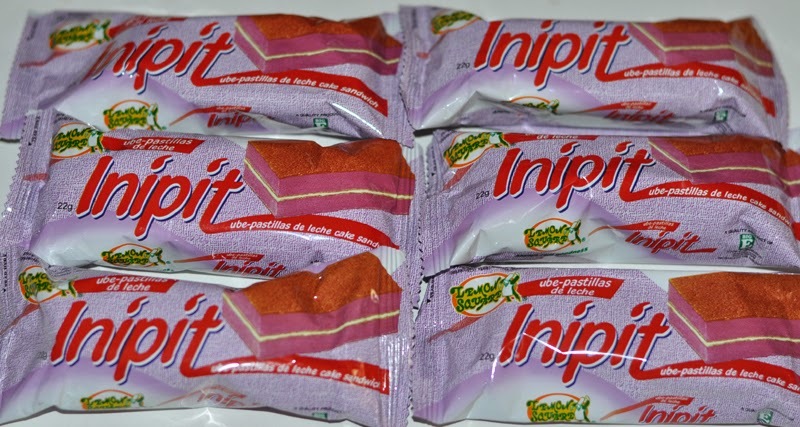 They even put a fun shape on their Lemon Square Inipit pastillas. Anyway, I had no high expectation from it and just wanted the outcome to be at least edible so when I tasted it, I was surprised how good it turned out to be. 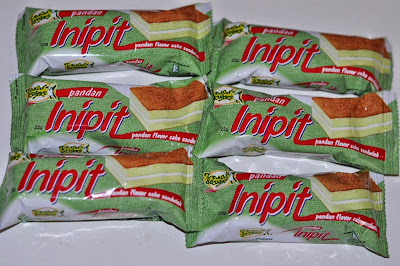 I am not being biased here but it tasted much better than those of regular pastillas especially because it comes in different flavors like Chocolate, Custard, Lemon, Ube, Pandan, and Queso. 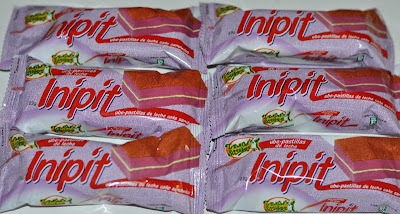 Putting Lemon Square Inipit enabled the pastillas to have more goodness in it without affecting the texture. I’m not trying to sell my work or praise my own creation but you should definitely try it for yourself. I received nothing but good feedback on my pastillas. Not only is it easy to make, it is also an activity to share with the whole family without spending a lot. My kids and the whole family loved it. 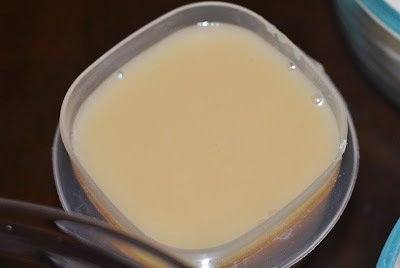 It’s something from the past but refreshed and really easy to make. Lemon Square will give Php5,000 worth of baking set and Lemon Square products to five bloggers who will come up with the best desserts ever. Get your skills together and join this fun-filled project. It’s also a perfect activity this summer vacation which you and your kids can bond over. Can’t wait for your posts! No blog? You can still join via your social media sites. Check out http://blog.nuffnang.com.ph/2015/05/09/blog-contest-no-limit-with-inipit/ for the details. 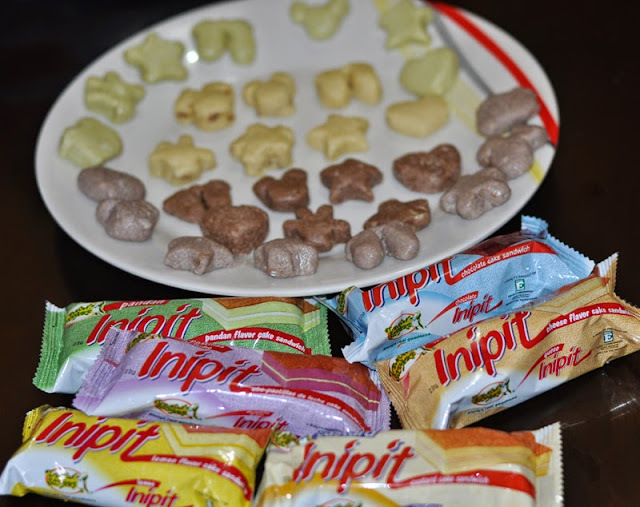 Sarap maging kid with Inipit because as we’ve discovered, there’s #NoLimitwithInipit! 5. 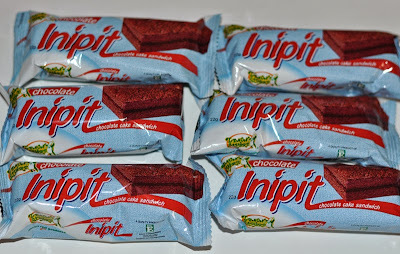 Fill out the gravity form at blog.nuffnang.com.ph/2015/05/07/blog-contest-no-limit-with-inipit. 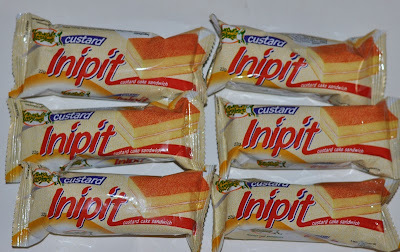 Thanks for sharing this iisip ako will join =) bumibili ako nyan for my son e.
thanks! it's late at night here in bangkok, thailand .. and you made me so hungry !! feels like i want to join.... i need to come up with a good recipe to bag one of the prize! thanks for this post!